Is your organisation ready for the new whistleblower regime? OPINION - The ongoing Royal Commission into Aged Care Quality and Safety is uncovering a range of stories from consumers, their family members and employees who have tried to address concerns about the quality of care for themselves or a loved one. Sometimes providers fail to address those concerns properly, causing whistleblowers to take their concerns elsewhere. Joanna Andrew, Partner of South Australian firm Mellor Olsson Lawyers, shares her insights about new laws protecting whistleblowers in the future and the importance for organisations to have a whistleblower policy in place. 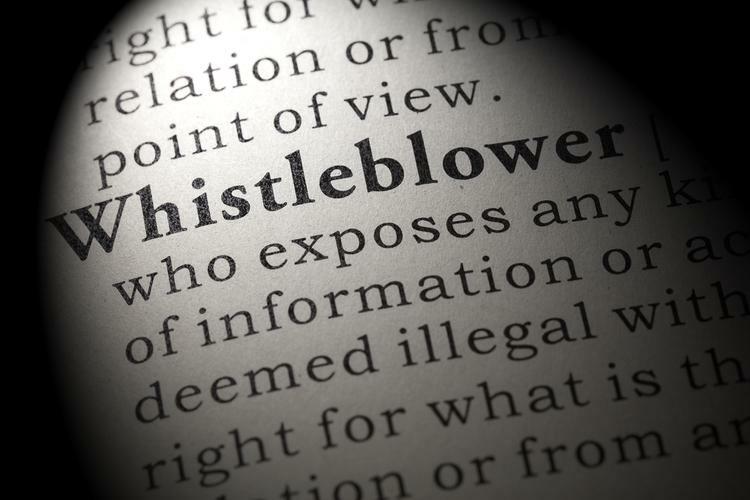 “With the Royal Commission into aged care services under way, the announcement that from 1 July 2019 a new protection regime for whistleblowers will take effect is timely news. The new laws will require public companies and large proprietary companies to have a compliant whistleblower policy in place by 1 January 2020. However, in the interests of best practice and good governance, all employers should consider implementing a similar policy and undertake training for staff. The intent of the new regime is to encourage more ethical corporate behaviour and culture within organisations. It does this by offering greater protection to those who make disclosures about corporate misconduct and imposing obligations on the employer to effectively deal with such disclosures. Under the new laws, more people fit under the definition of “eligible whistleblower’. Whilst previously only a company officer, employee, contractor or supplier was eligible for whistleblower protection, from 1 July, this will extend to former company officers, employees, contractors or suppliers, and relatives and dependants of officers, employees, contractors and suppliers. There has also been an expansion of the types of disclosures that qualify for protection to include information the discloser reasonably suspects “concerns misconduct or an improper state of affairs or circumstances” in relation to the company. Previously, the protections were limited only to disclosures that concerned a contravention of the Corporations Act by an employee or officer of a company. Additionally, the motivation behind a disclosure is no longer relevant. Previously protection was afforded only if the disclosure was made in good faith, however, the new regime only requires the discloser to suspect wrongdoing on reasonable grounds. Anonymous disclosures will also now be permitted. This will require very careful management by employers – and education for all relevant staff - to ensure the right to anonymity is not breached. As mentioned above, employers will need to act on disclosures made. The new regime provides an avenue for the whistleblower to make a disclosure to a member of Parliament and/or to the media if it is believed no action is being taken after 90 days since the initial report. There must be reasonable grounds to believe that any further disclosure is in the public interest and notice of their intent to inform the media or a member of Parliament must be given to the employer. An “emergency disclosure’ can be made in limited circumstances. This can happen when the whistleblower has reasonable grounds to believe that the disclosure concerns a “substantial and imminent danger to the health or safety of one or more persons or to the natural environment”. Emergency disclosure can be made to a member of Parliament or the media (after the employer has been notified of an intent to do so, but without waiting up to 90 days for the employer to take action). $10.5 Million or three times the benefit derived or detriment avoided or 10% of the annual turnover (for a body corporate). 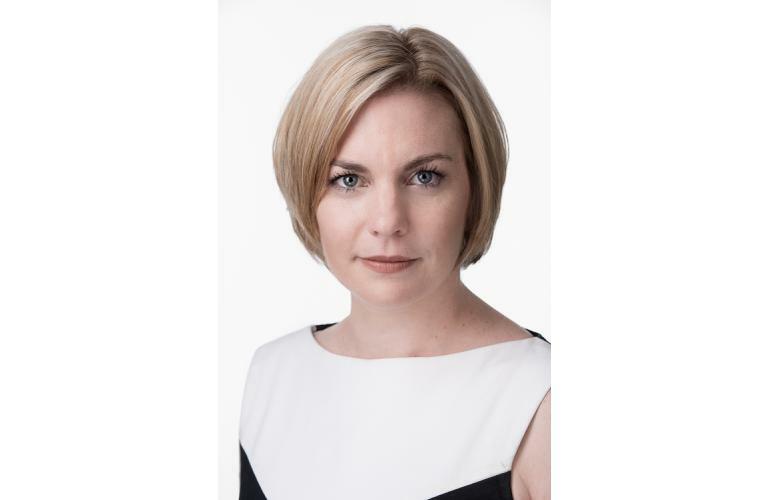 Joanna Andrew is a Partner of the Adelaide based mid-tier law firm Mellor Olsson Lawyers. She specialises in professional negligence, corporate governance and risk. Here, she advises Boards and Executives and undertakes Board and Director performance reviews. In addition, Joanna, with her team, also provide advice to Boards in relation to risk management and undertake internal investigations in relation to incidents and complaints with thorough reporting. She has held a number of Non-Executive Director positions including Independent Chairman on Not-For-Profit, Sporting and Commodity Boards and Committees. Joanna is a Facilitator for the Australian Institute of Company Directors, Company Directors Course. In 2018 Joanna was recognised as one of the “Indaily’s Top 40 Under 40 Young leaders” in South Australia.